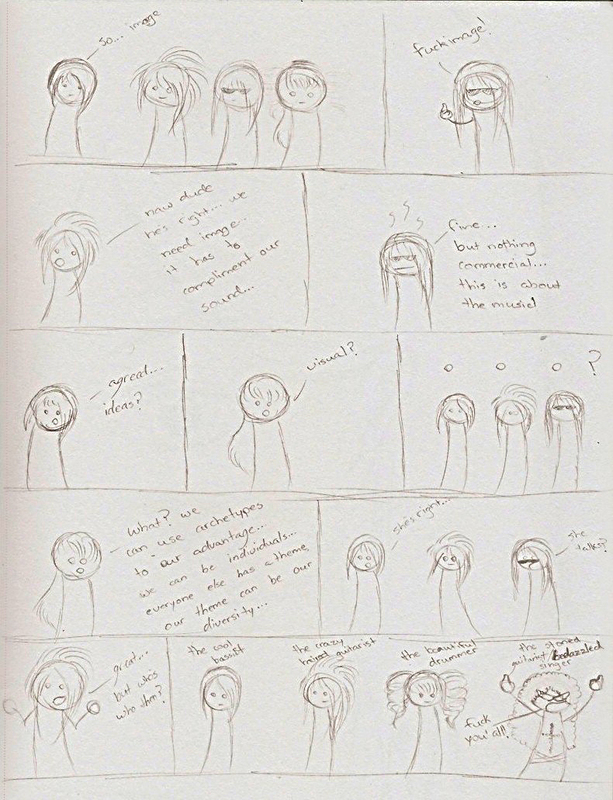 Fixer has received it’s first fan comic thanks to Victoria Moore! Check it out below and take a look at the full Fan Art gallery here. Help make a Fixer album a reality! one time donation via PayPal!